Polycarbonate 190mm touring car bodyshell. 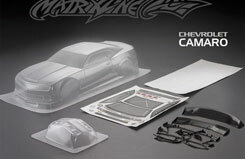 Includes light bucket, injection molded wing, decal sheet and window masks. 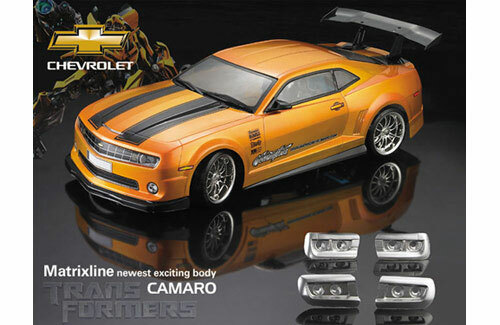 Please note: This bodyshell is sold in crystal clear lexan and is shown painted for advertising purposes only.